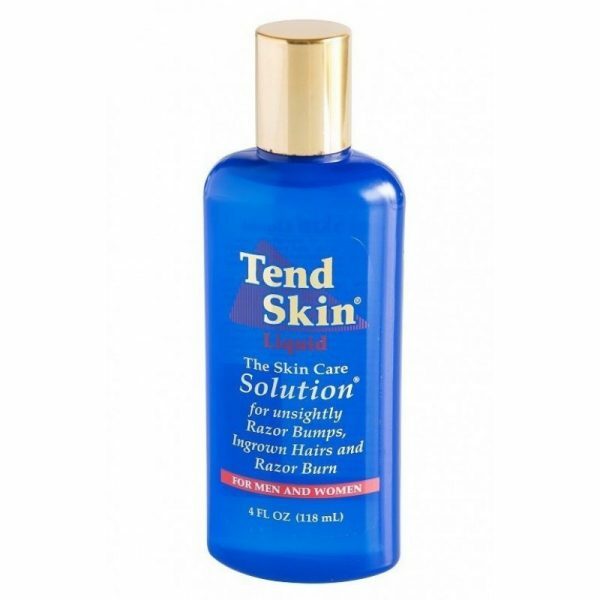 Tend Skin – The Skin Care Solution can be used for many irritations to the skin. 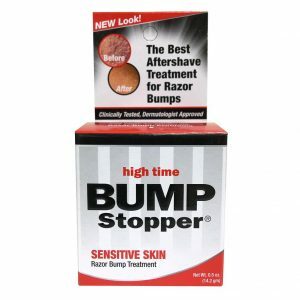 It is perfect for razor bumps, ingrown hairs, razor burn, after waxing or laser hair removal, and necktie redness. 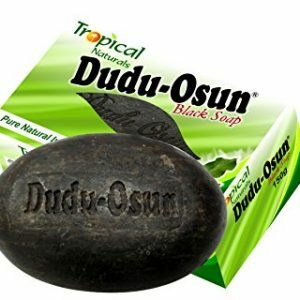 It can also be used for under arm deodorant or foot deodorant.